At KC Deck Pro, we want you to have an outdoor space that fits your needs and personal style. That is why, in addition to our deck building and repair services, we also install patios. If you want a low-maintenance, cost-effective outdoor area added to your home, a patio might be exactly what you need. Our expert builders and pavers know what it takes to create a functional and attractive patio that you will not only enjoy for years to come but will add value to your home if you decide to sell. Patios are made up of concrete pavers that sit directly on an area of level ground. Pavers come in a wide variety of shapes, colors, styles, and finishes and can be arranged in specific patterns to create visual interest. Because patios sit so low to the ground, they offer more privacy than traditional decks. You can make your outdoor space even more private by surrounding it with beautiful landscaping that can be planted directly into the ground. Another popular design element that homeowners like to add to their patios is a roof. Concrete pavers tend to hold in a lot of heat on sunny days, but by adding a roof you can enjoy your outdoor space on even the warmest of days. 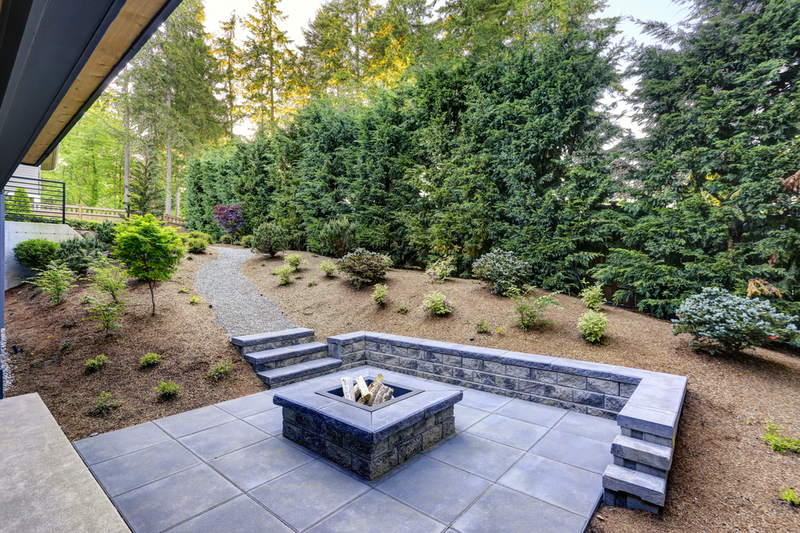 We leave no stone left unturned when it comes to creating the perfect patio for your home. We achieve this by actively listening to what you want and combining modern design and expert craftsmanship to get the desired result. 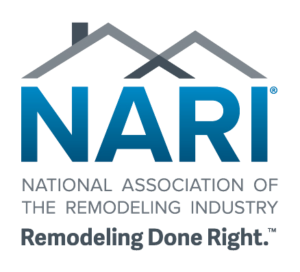 From the initial consultation to the final walk through we want to make sure you to be satisfied throughout the entire process. Once we agree upon a time frame and give you a cost estimate, we will begin to lay the base and install your choosen pavers. Our crew will then set the pavers to make sure they are stable and long lasting. Once the pavers are set, if you want to add a roof or landscaping to your patio area our team will incorporate these add-ons at this stage of the process. During the final stages of patio construction, we will make sure the worksite is clean and that the patio is up to your standards. At KC Deck Pro, we always strive to meet and exceed your expectations, that is why once the patio is complete we will review it with you to ensure completely satisfied.